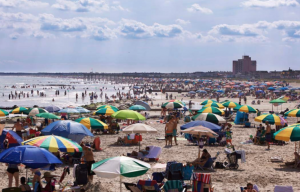 Somewhat of a no brainer, but the large crowds lounging in the sand can turn people away when it should be an open invitation to soak up whatever sun the forecast gives us. Take part in the Memorial Beach Challenge on Saturday if you are up for it, or just watch the kites ride the breeze as the kids ride the waves. Just don’t hop in before the official unlocking. There’s no more worrying about “are they” or “aren’t they” when it comes to the opening of restaurants. 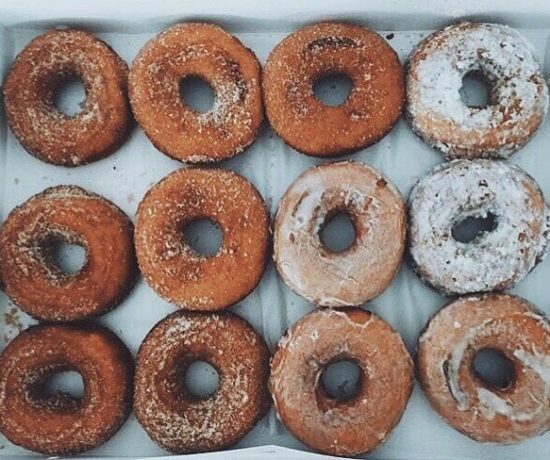 No eatery would ever miss out on MDW, and they are often generous with various deals and new creations. 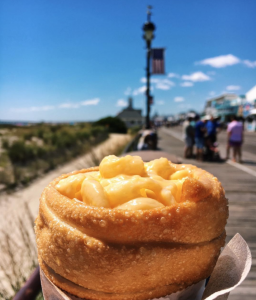 The Jersey Shore is famous for its funnel cakes and french fries, but Ocean City has its own lineup of specialties from donuts to smoothies. Each year brings new menus to choose from, so leave the groceries at home and get snacking. No more tripping on loose nails or questioning the chipping paint with the new boardwalk that has been slowly growing over the last few off seasons. 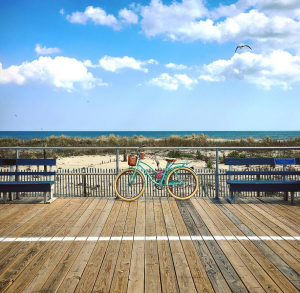 This is just one of the many changes to be found in Ocean City but probably one of the best. Just like the restaurants, all games and shops should be open for business. From Wonderland pier on one end to miniature golf on the other, there are so many destinations to choose from. There is also just something about walking along the boards, morning coffee or nightly cone in hand, that signifies summer. 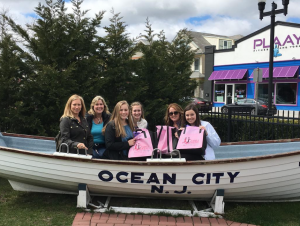 Right in the middle of the boardwalk is the Ocean City Music Pier, a historical building that has brought the island many great performances all year round. 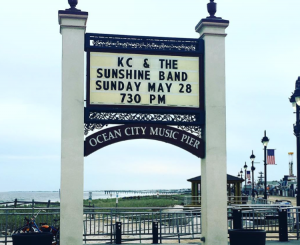 Everyone is sure to enjoy the performance by KC and The Sunshine band this Sunday. The smaller venue will make for a more intimate show for the world renowned band but attendees are still guaranteed to be dancing into the night. Get your tickets while you can. Memorial Day is nationally known as a fantastic weekend for sales. 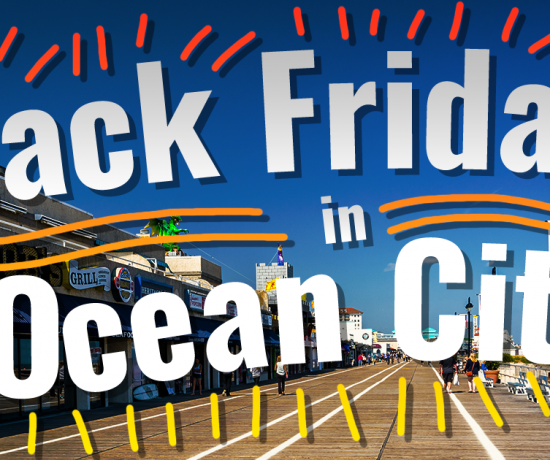 Ocean City got this memo with Asbury Avenue being one of the best spots to hit. 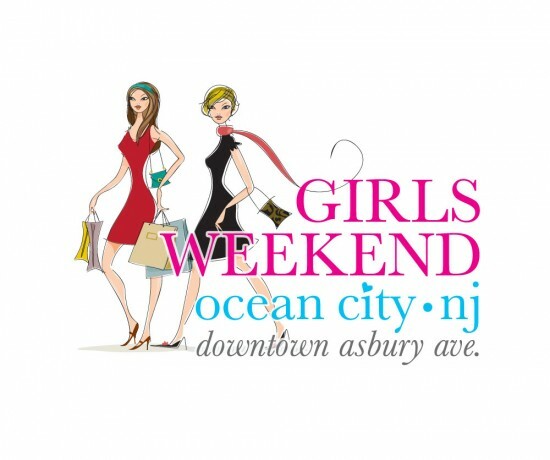 Asbury shopping beats most commercial malls for finding everything from beach basics to wedding-guest-attire. Memorial day weekend brings more deals than expected as shops deliver on the latest trends while also maintaining the classics. The only difference this weekend is that you can save your cash for KC and the sunshine band tickets.